Home > Release Dates > Yay! We have a release date for Happy Birthdays! Yay! We have a release date for Happy Birthdays! 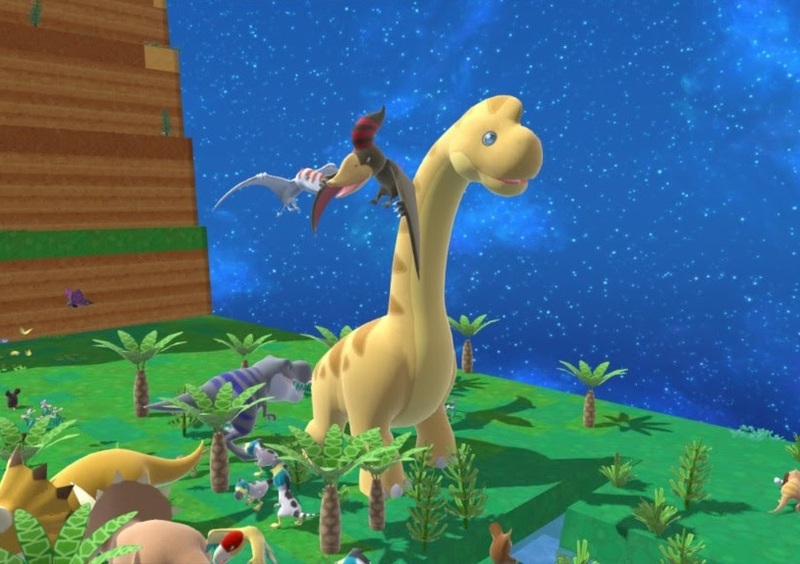 Birthdays: The Beginning wasn't everyone's cup of tea. The reviews and consumer response to it has been largely mixed. It's because you don't kill stuff in Birthdays. It confuses a lot of people into thinking a game's no good if it doesn't involve shelling an enemy's head off. But there were many people that loved it, and soon we'll be loving it on the Nintendo Switch as well. NISA recently announced a Switch port of the game, titled Happy Birthdays, and now the publisher has confirmed a date: We get to play with Birthdays on June 5 in America, and June 8 for the rest of the world. We're also being promised gameplay and UI improvements to make this the superior version of the game, but really, the only thing we care about is the fact we're going to be building ecosystems of gorgeous clay-sculptured animals and plants on the go, on the Switch, and that's just the most delightful thought.